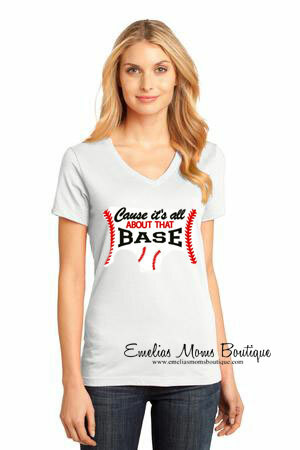 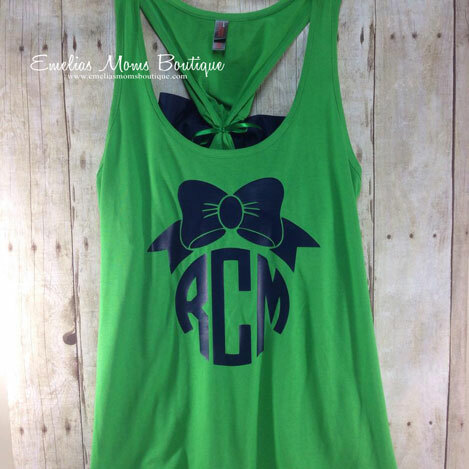 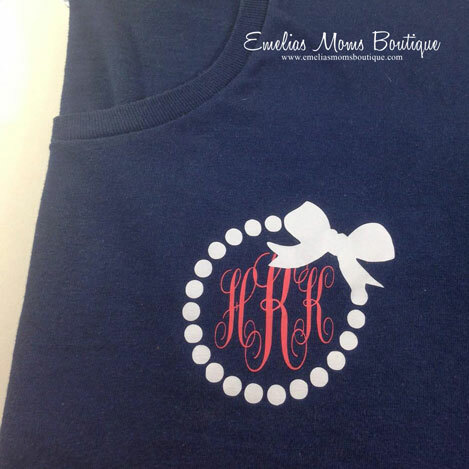 Ladies monogrammed APPAREL t-shirts and sweatshirts are preppy and personalized and so much fun. 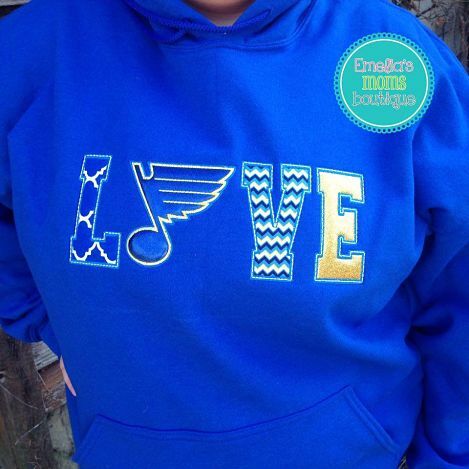 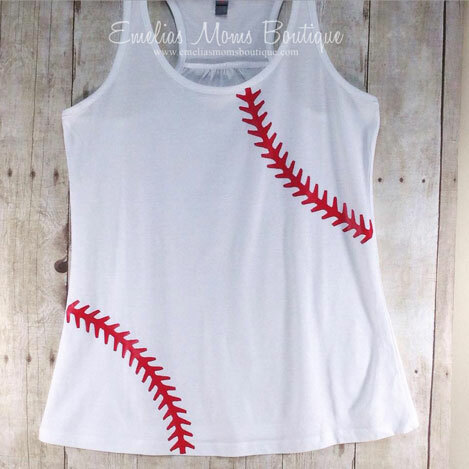 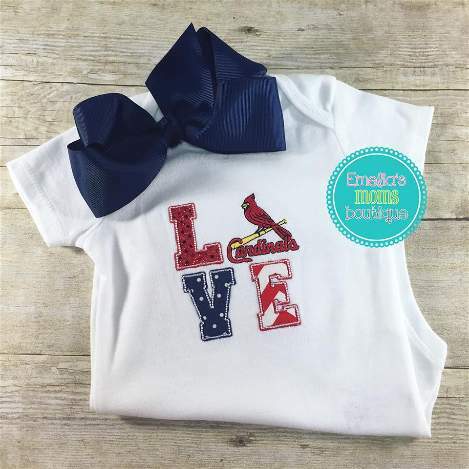 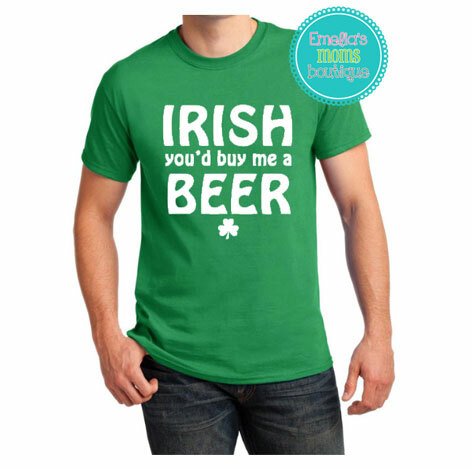 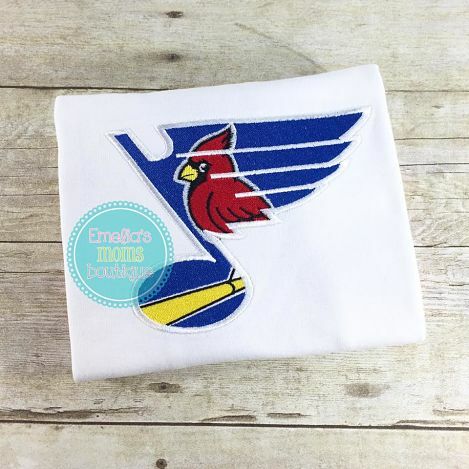 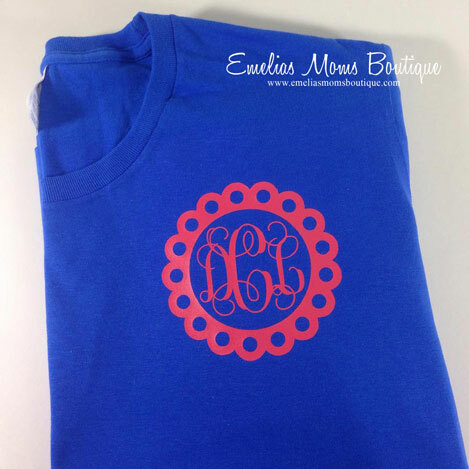 Personalized clothing embroidered with initials is such a fun way to sport your style. 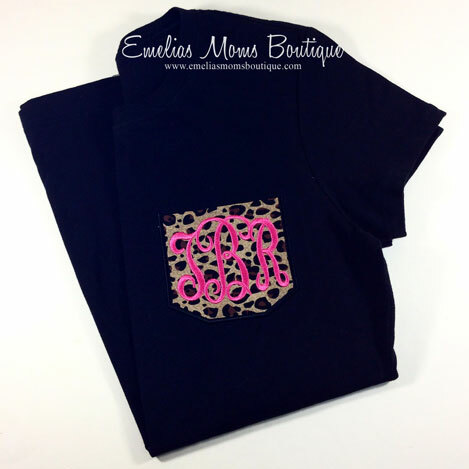 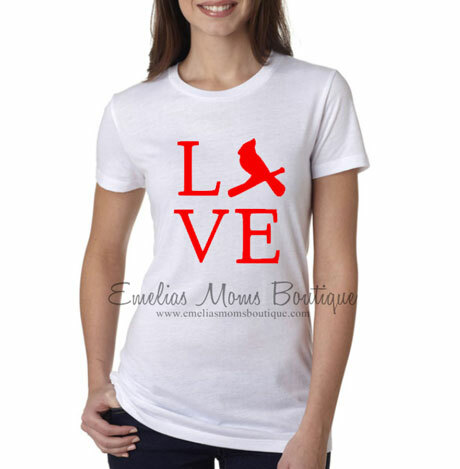 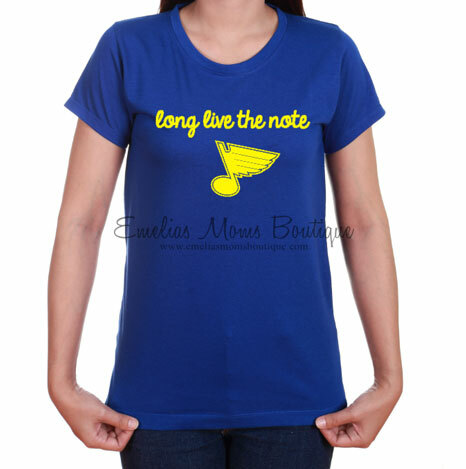 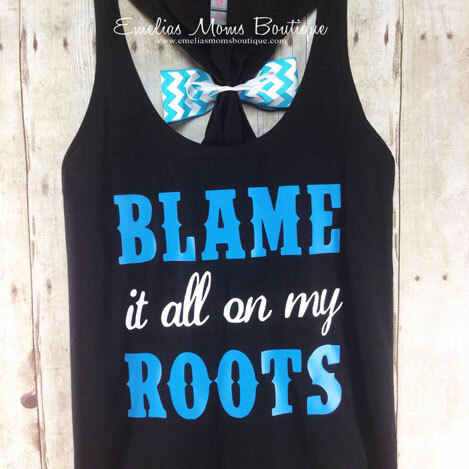 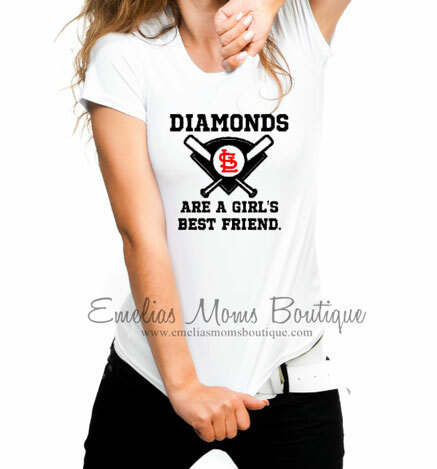 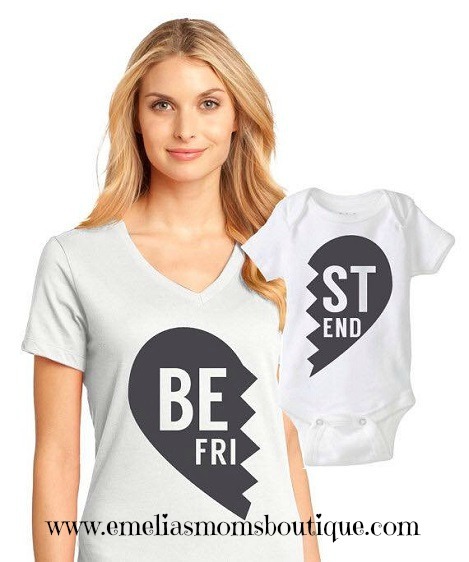 Our monogrammed clothing for women is a great way to express your style. 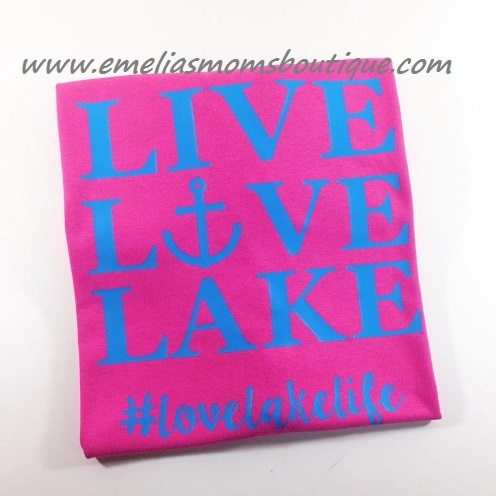 Our ever popular rain coats make you long for rainy days. 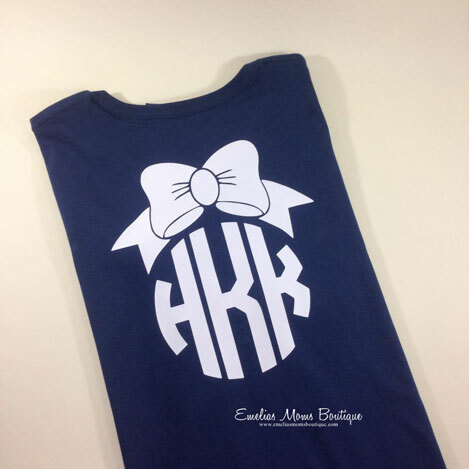 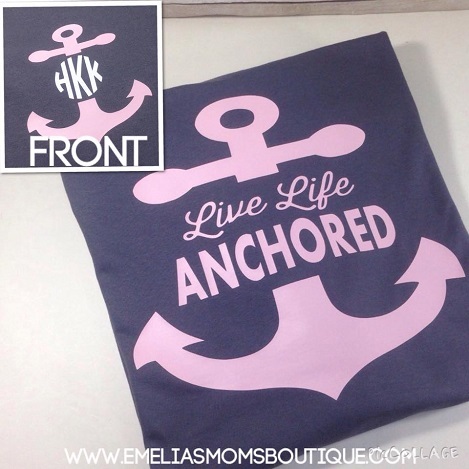 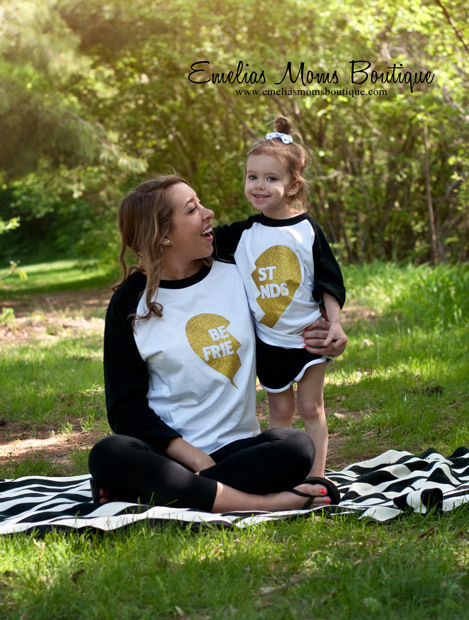 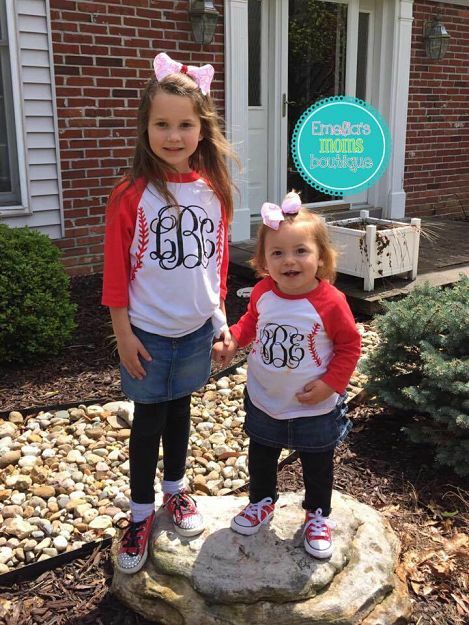 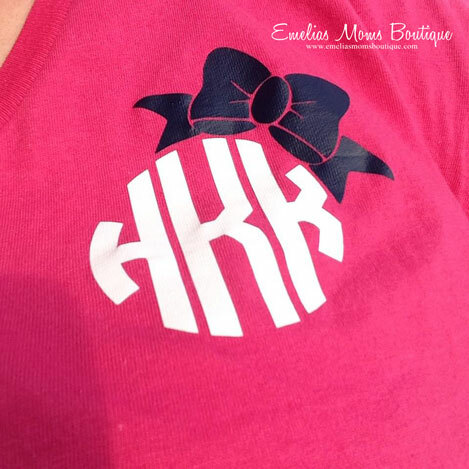 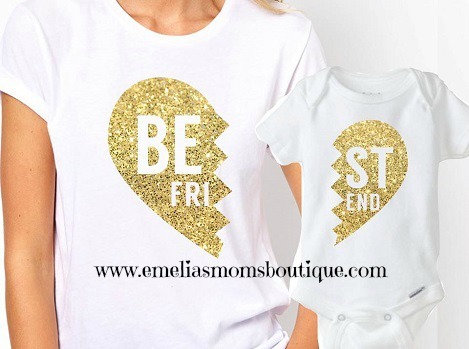 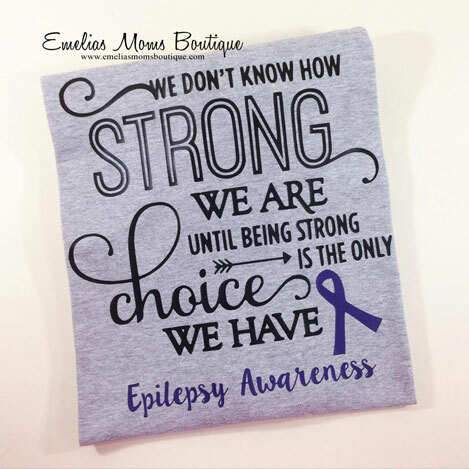 Ladies monogrammed t-shirts and sweatshirts are preppy and personalized and so much fun. 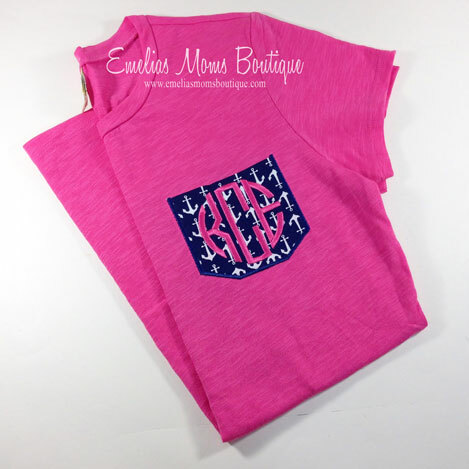 Personalized clothing embroidered with initials is such a fun way to sport your style. 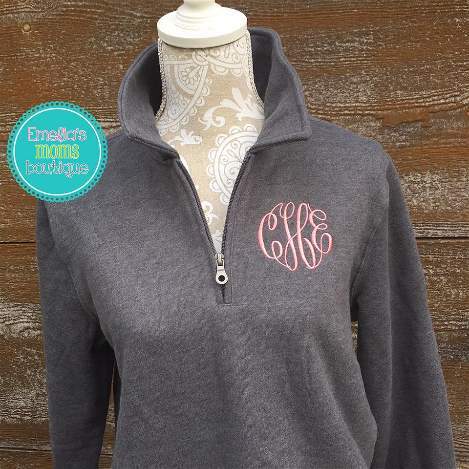 Quarter zip sweatshirts and tees for ladies are a perfect touch for a causal look. 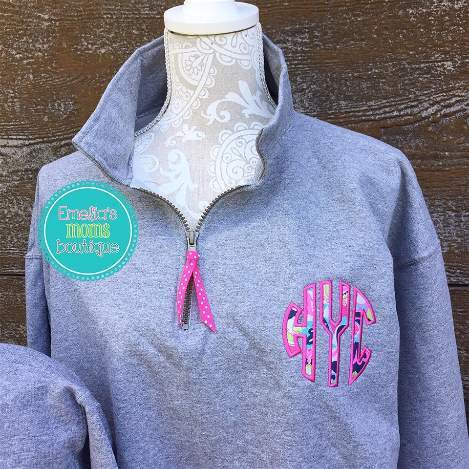 Choose a windbreaker or some cute running shorts for running errands.